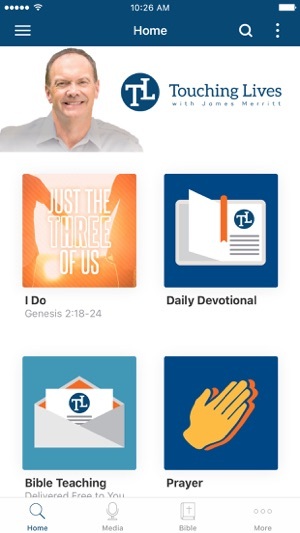 When the new app logo was applied several weeks ago I've not been able to access the daily devotional. When I press the devotionals button it kicks me out of the App completely. I love the App and Dr. Merritt's teachings. Please see if there might be a bug in the system. Otherwise an excellent app. The new version of this app is so easy to use and fast. 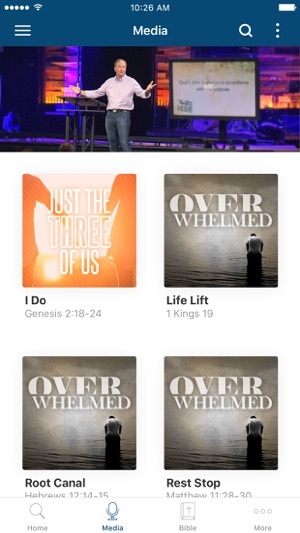 I love the way I can see the new sermon for the week and also find all of the daily devotions. Great app! 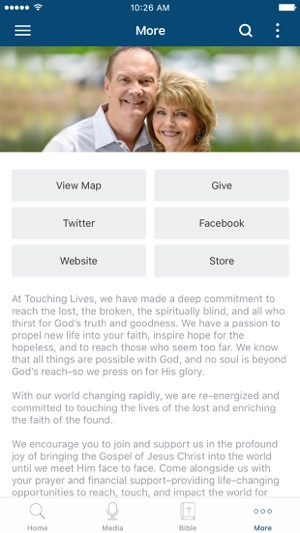 I recently updated my iPad mini 4 to iOS11 and got the latest version of the Touching Lives app. When I tried to open the app it crashed. When it did finally open, I couldn’t access “Sermons”, “Rate our app” or “Contact Us.” The app crashed every time. The app works great on my iPhone 6S with iOS 11.